Take your place as the city comes together for this half marathon challenge. This is a half marathon! Really test yourself and your ability, you may even surprise yourself. 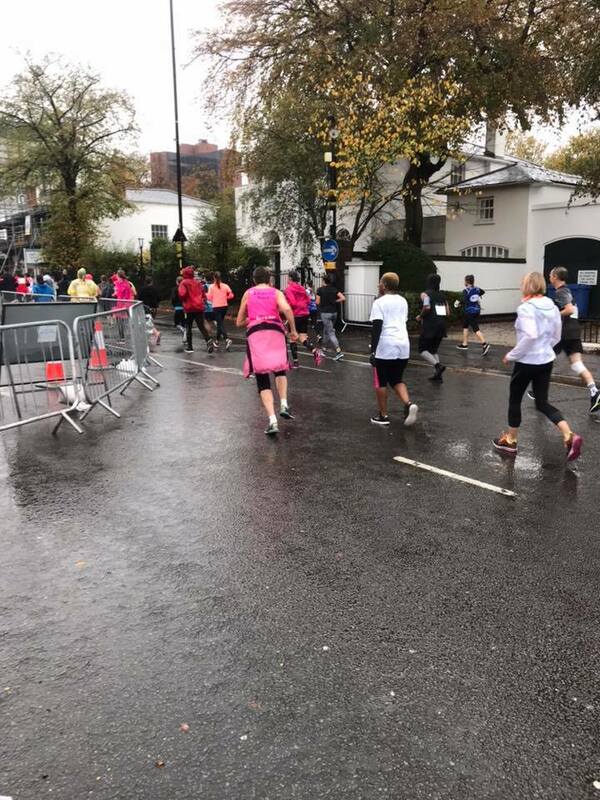 Experience the support of the community all the way along the 13.1 mile course through the heart of Birmingham. 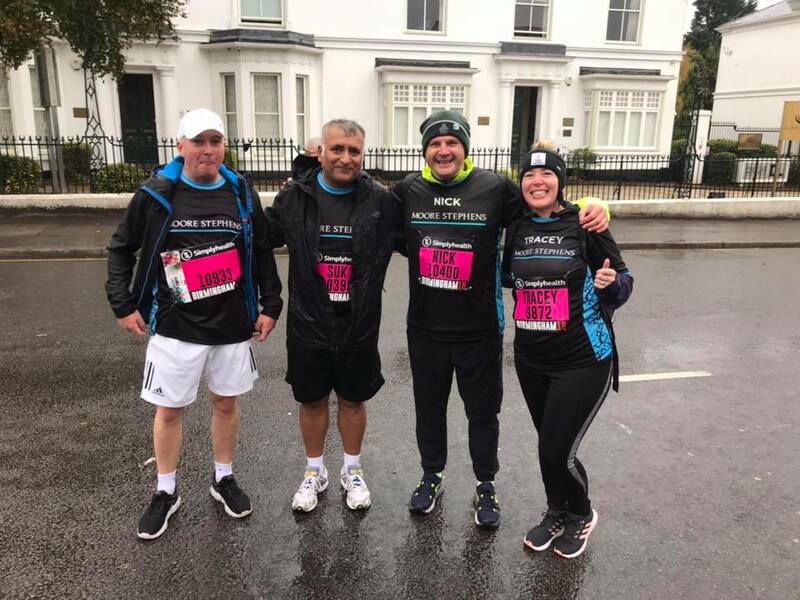 Sign up by clicking the link below and let us know you have entered and we will sort you out with anything you may need including one of our branded running vests so that you can fly the kite proudly for ET.